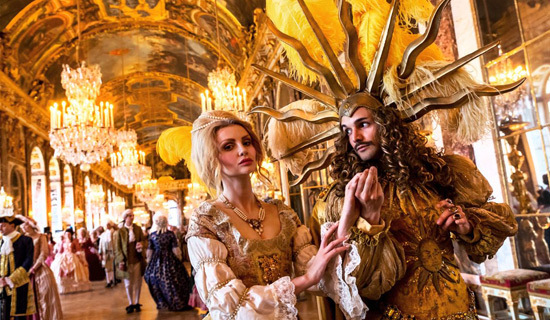 In summer time, exceptional night events take place in the castle of Versailles. 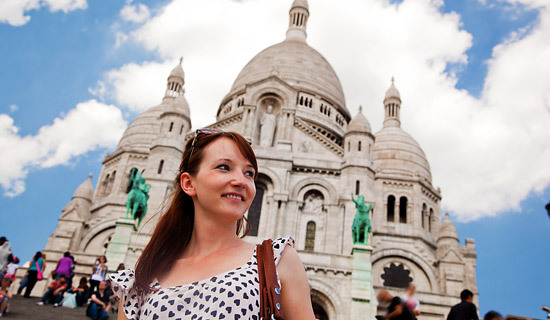 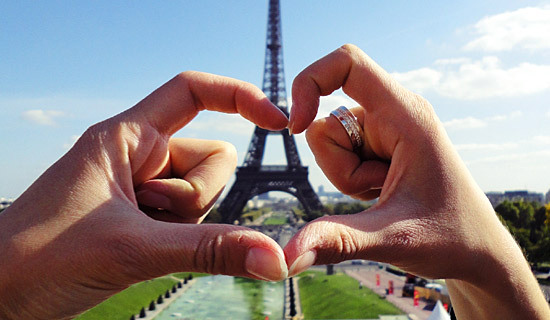 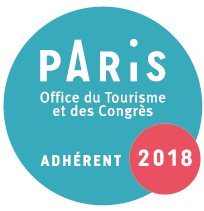 France Tourisme offer you the possibility to attend those shows, exceptional for their quality and which doesn’t happen that often. 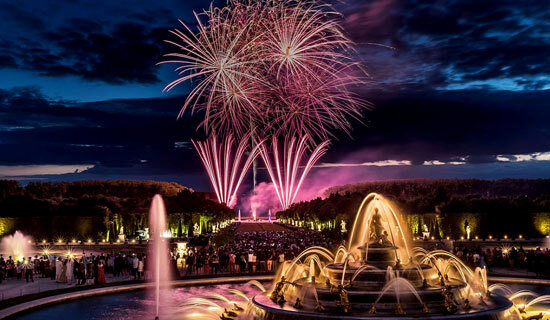 The Night fountain show, a light and water show inside the gardens of Versailles are the show you cannot miss in the summer. 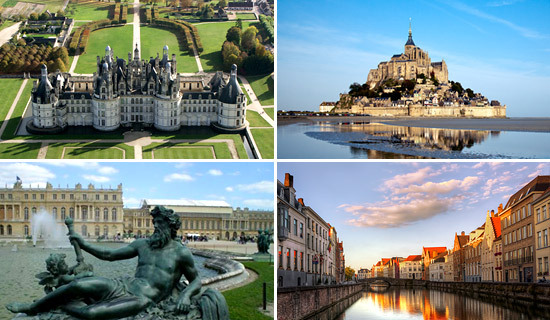 Versailles Gardens and Fountains are exceptional during the day, but a visit by night will disrupt all your landmarks. 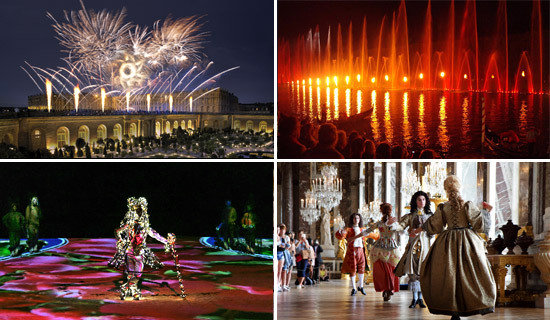 You will be astonished by sound and light shows performed in the wonderful gardens of Versailles Palace. 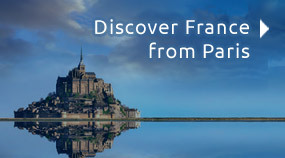 France Tourisme invites you to discover Versailles by night. 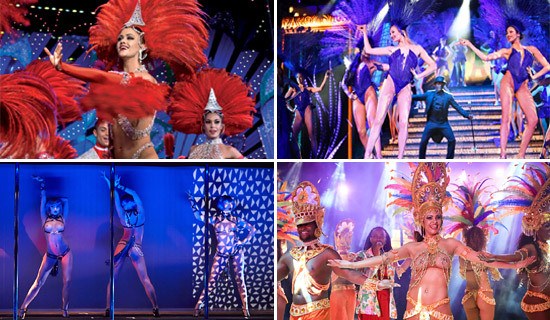 France Tourisme offers to have an exceptionnal evening in Versailles to discover the Royal Serenade show in the Hall of mirrors et the Night Fountains Show in the gardens. 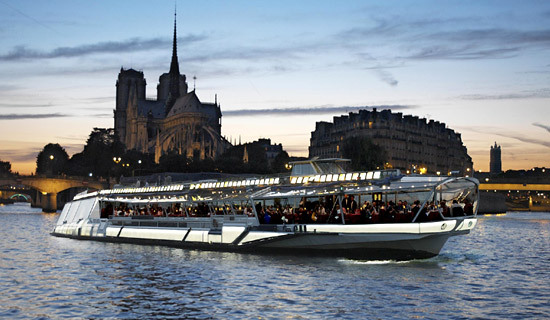 In option we propose a dinner in Versailles.